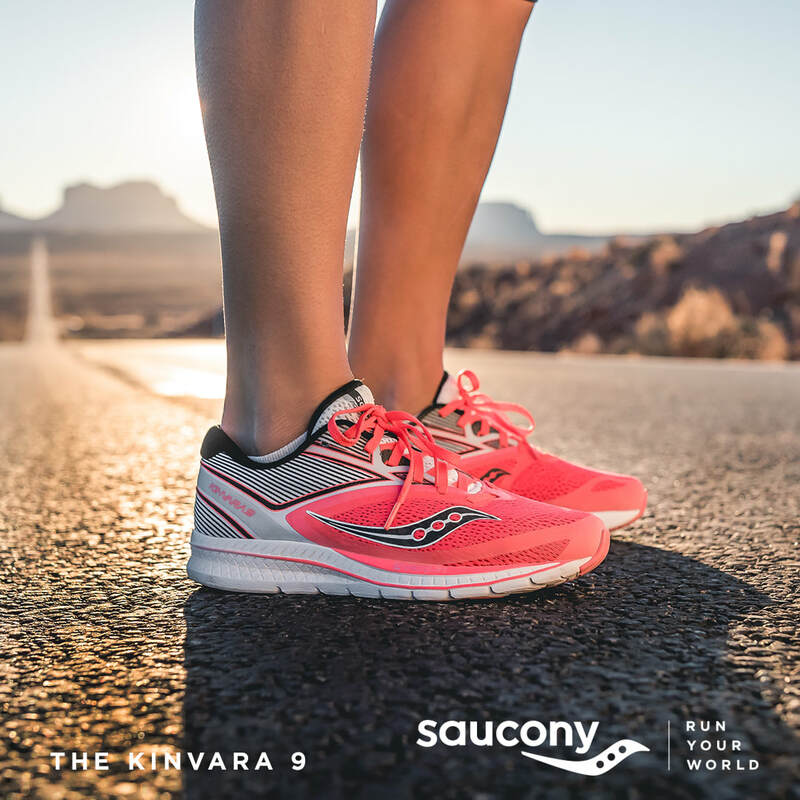 "The updated Kinvara boasts the same smooth ride fans have come to love with added softness. 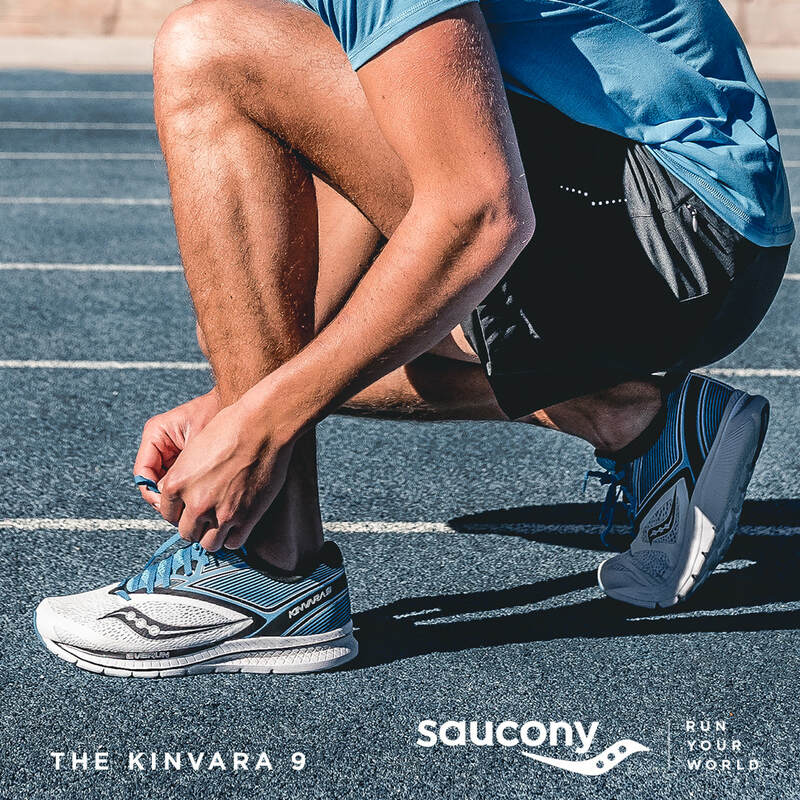 It has a great stability-to-weight ratio making it a perfect choice for any runner looking for a lightweight trainer or longer distance racing shoe." 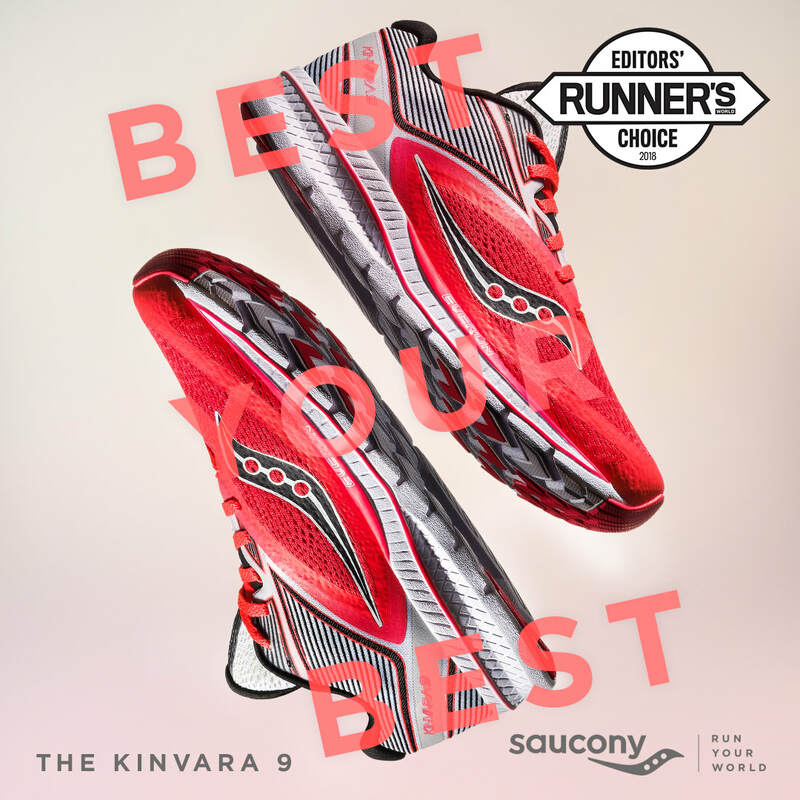 said the Runner's World review of the KInvara 9. 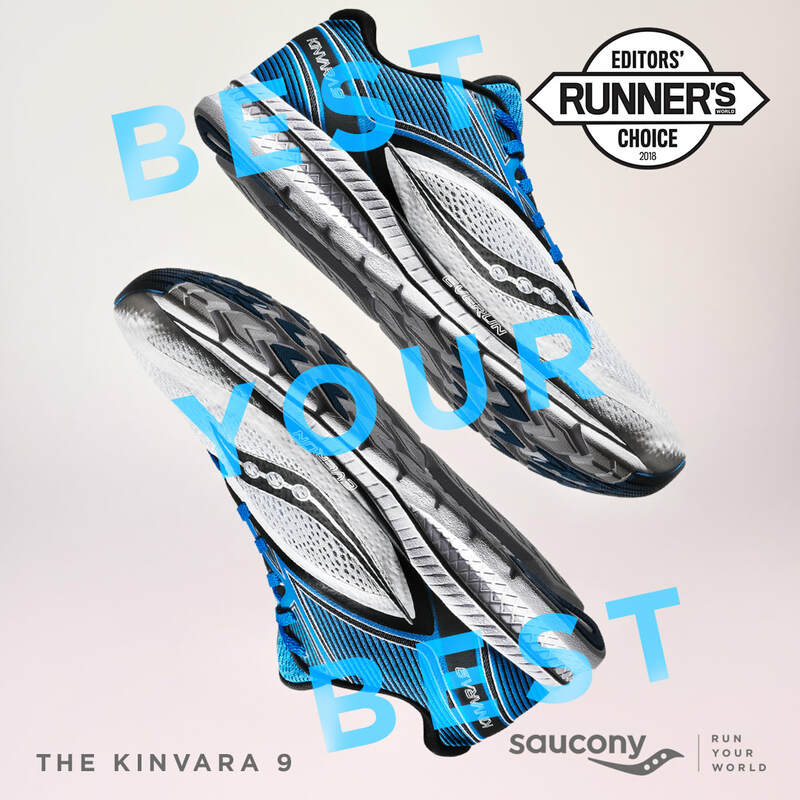 ​ "The Kinvara is one of the lightest weight shoes, yet lands in the top three for cushioning too. The softness is due, in part, to the addition of a thin layer of premium cushioning foam to the midsole so runners feel lots of cushioning without extra weight. The shoe tested stiff, but the feel improves the faster you run. Testers loved it right out of the box, racing 5Ks, and even making it their new marathon shoe."